Happy Tuesday! 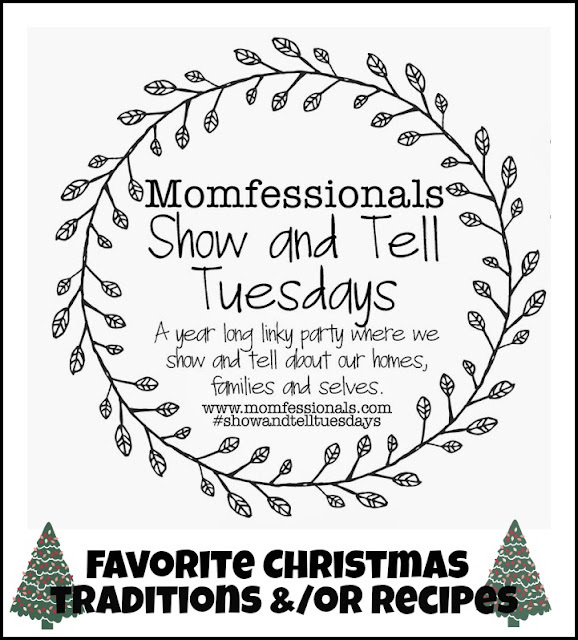 Today I'm linking up with Andrea for Show and Tell Tuesday Christmas Traditions edition. Last year Chase and I started the tradition of going to look at the lights at Opryland. We make a night of it by enjoying the lights, eating dinner, and heading over to the mall to do some shopping. A little throwback of us at Opryland last year. I remember talking about how when we came back "next year" we would be married, and how excited we were. This past weekend we went back and had the perfect night. The lights are all SO pretty. Helping my mom put up her Christmas tree has been one of my favorite traditions since I was a little girl. We love to turn on the Christmas music and bake cookies while we dance around decorating the tree. 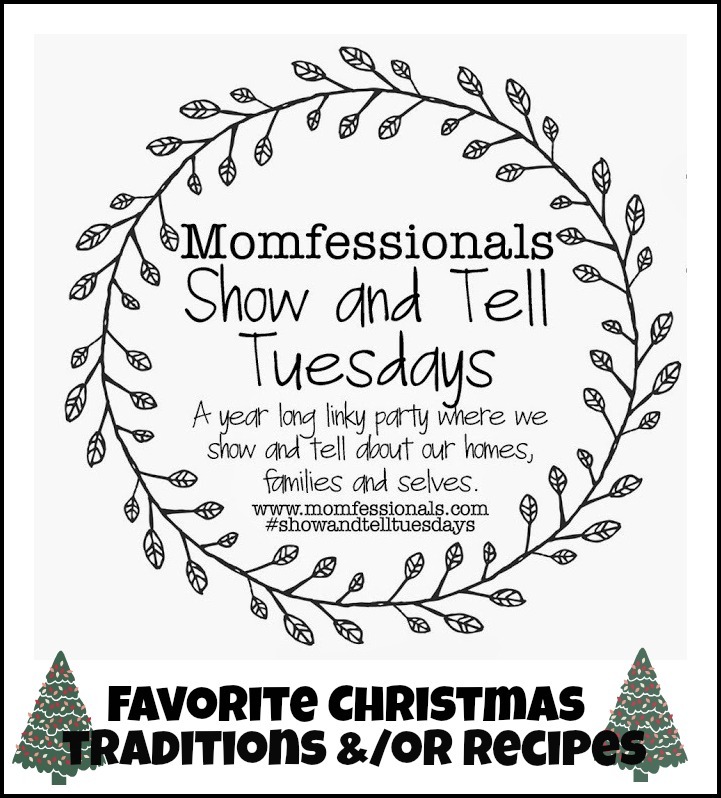 The whole crew got together last year to put up the tree, listen to Christmas Music, watch Christmas movies, and eat some yummy food. Watching all of our favorite Christmas movies is a must. We have a lot of Christmas movies that we love to watch, but Elf is my all time favorite. We love to look at Christmas lights any chance we get. This year we visited Chad's Winter Wonderland and Opryland to look at their lights. We also like to drive around neighborhoods nearby and look at lights.